Wholesale Cheap Custom Imprinted Ballons, Personalized or Blank. Promotional, Latex. 9" and 11". Budget Prices for USA, Canada. Bulk Custom Imprinted balloons at unbeatable prices. These personalized balloons in choice of basic colors are ideal as a corporate party balloon or for special price-sensitive promotions demanding a low cost imprinted balloon. They are made of 100% natural latex. 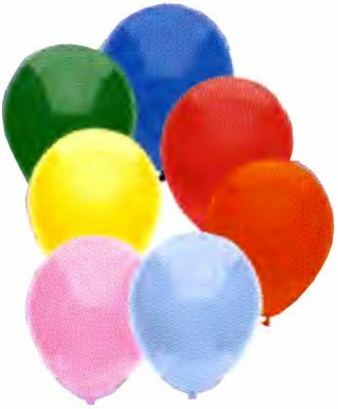 Lowest prices in USA and Canada for bulk promotional balloons. American clients pay no taxes. COLORS: Assorted; Blue; Green; Light Blue; Orange; Pink; Red; White; Yellow, others: contact us.